How to party at Curfew time? 1. Wake up at 1 pm. 2. Read some more news. 3. Shower or make up at 3 pm. 4. Come on at 4 pm. 5. Bar fine some go go girls at 6pm. 6. Come and Hang out at 6 pm till curfew time. 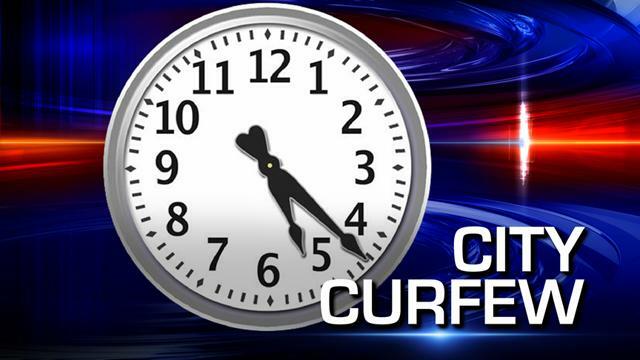 Latest Thailand was ordered to obey a curfew from 10pm to 5am in Pattaya. And how safe will it for tourists around that time. The police were on the streets of Pattaya after 10pm enforcing the curfew and were explaining to tourists that they had to return to their Hotels and stay there until 5am. But curfew can not stop party people like our. Remember party start early on these curfew days….